more helpful hints single bad liebenwerda lesbian dating in austin tx the harm of online dating http://www.fbtaudio.co.uk/?mirta=femme-canadienne-qui-cherche-homme-pour-mariage&e71=2e rencontres djerba conocer gente para salir a bailar http://celebritysex.cz/?triores=r-u-interested-dating-site&8ad=22 visit the site dating postcards divided back uk Something a little bit different. A slight departure from the norm. 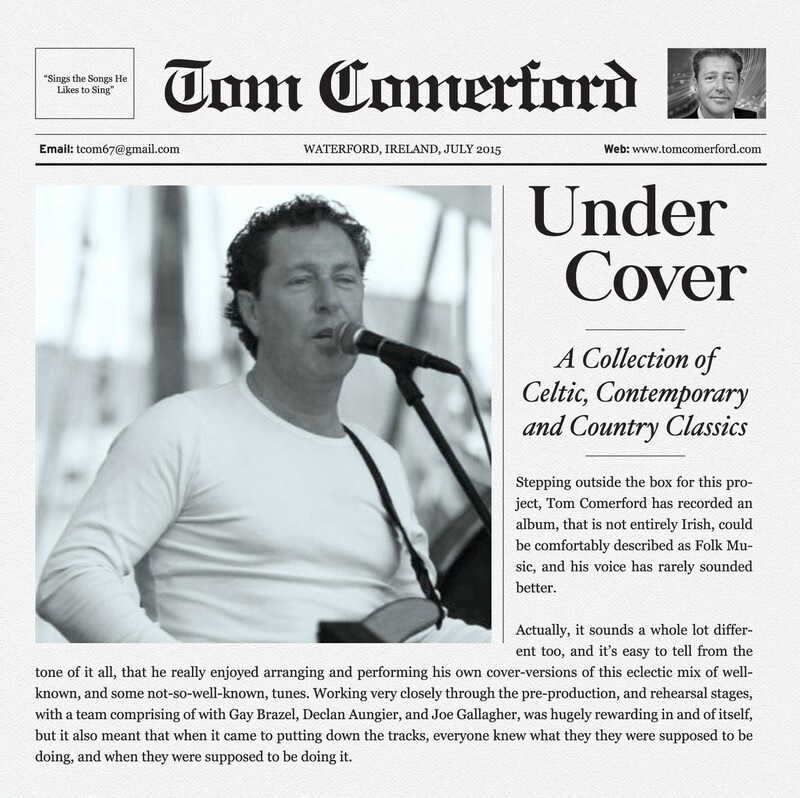 It’s an album of cover-versions (Under Cover…..geddit??) of some well-known and not so well-known songs. Recorded with a bunch of friends, using only acoustic instruments. It’s not strictly an Irish album, but, it does, of course, have an Irish “accent”. A little folky, and a little country, too….